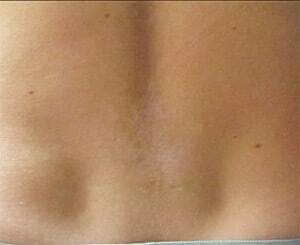 This is from a patient of ours who’s had just a few treatments and very nice results. 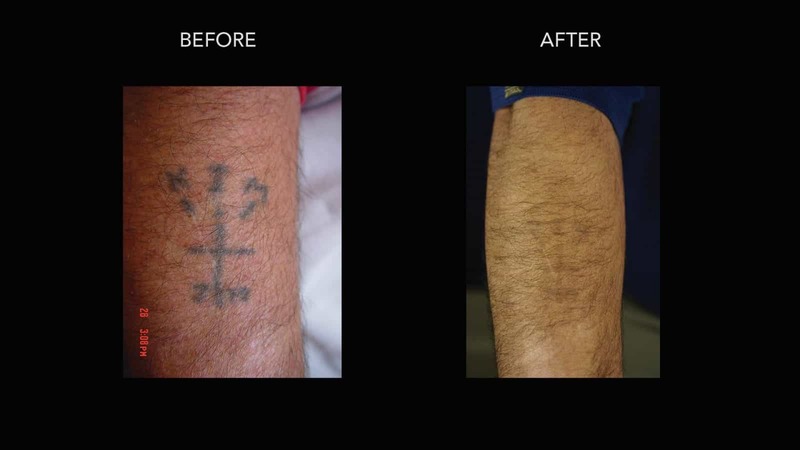 The ink responded very well to our treatments and he had a dramatic change very quickly. Not all treatments are this quick or effective especially when there are multiple colours but we do our best each and every time. 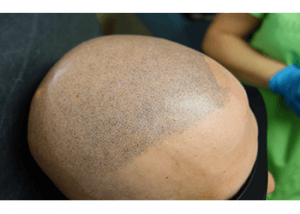 Another patient who was extremely unhappy with his SMP Scalp Micropigmentation Treatment. 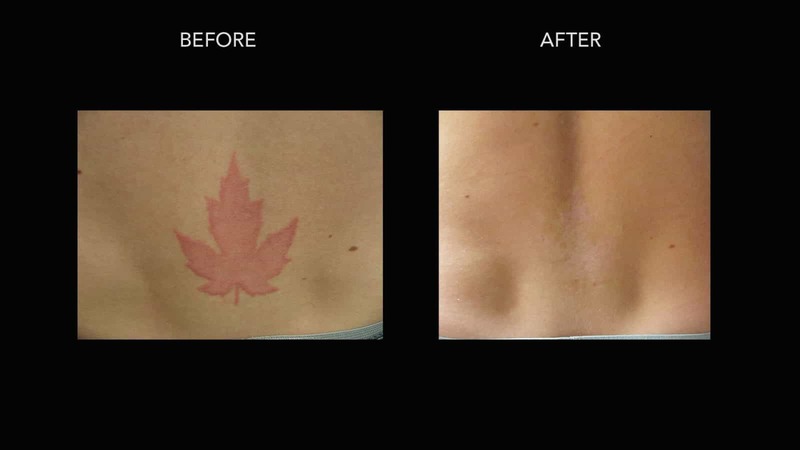 Two laser tattoo removal treatments later and we are seeing some excellent results and the patient now feels like he won’t have SMP done again. 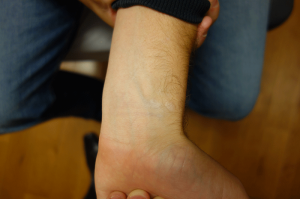 Laser tattoo removal on the inside left wrist of a very pleasant patient who wanted this particular one erased. 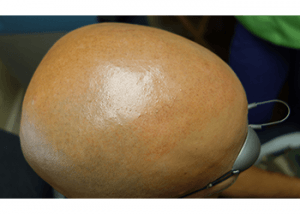 After about 12 treatments, we were finished with excellent cosmetic results. 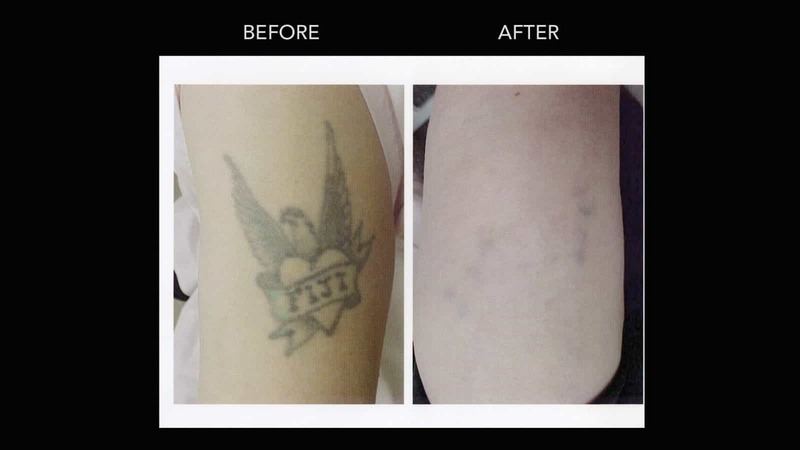 The number of tattoo removal sessions varies widely between patients. 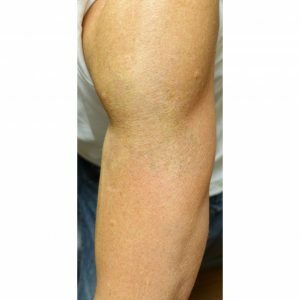 The number of treatments depend on the colour of ink, how deep it is deposited into the skin, what kind of ink, the age of the tattoo and other factors. 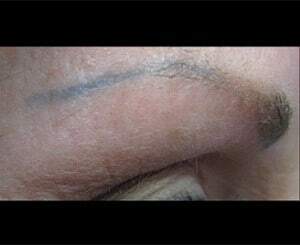 Female patient who had permanent make-up in eyebrows and was very unsatisfied with the result. One laser treatment later, permanent make-up was completely gone. 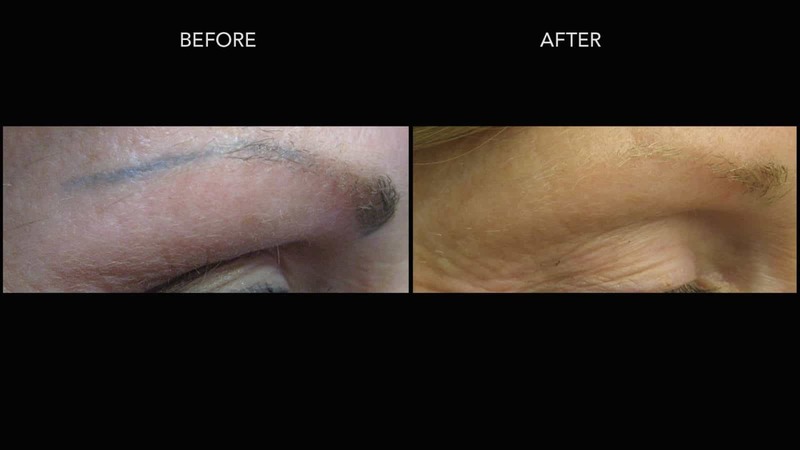 Patient went on to have more permanent make-up done that she found more appropriate. 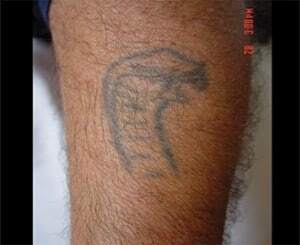 Male patient who had this tattoo for many years and just grew tired of it’s appearance. 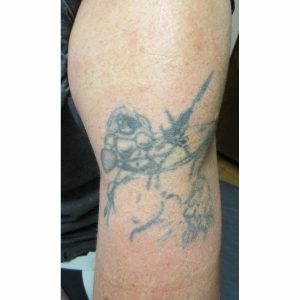 Approximately 8 sessions later, tattoo was barely visible and patient ceased treatment sessions. 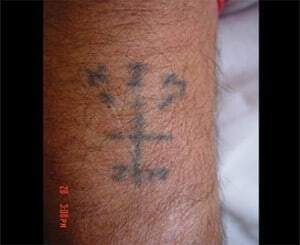 A male patient with home-made tattoo that he wanted eliminated. 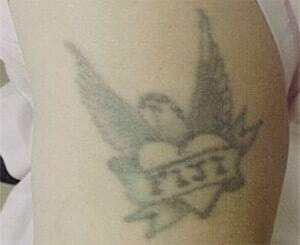 Approximately 3-4 sessions later, tattoo almost completely removed with no issues. 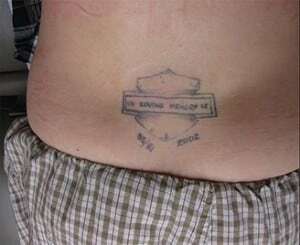 Home made tattoos disappear much quicker than professional ones. 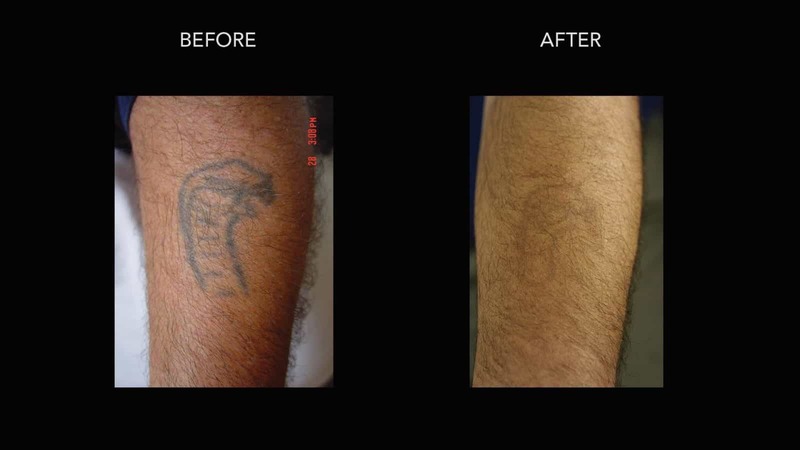 Another male patient with a home-made tattoo that faded dramatically after 4 sessions. 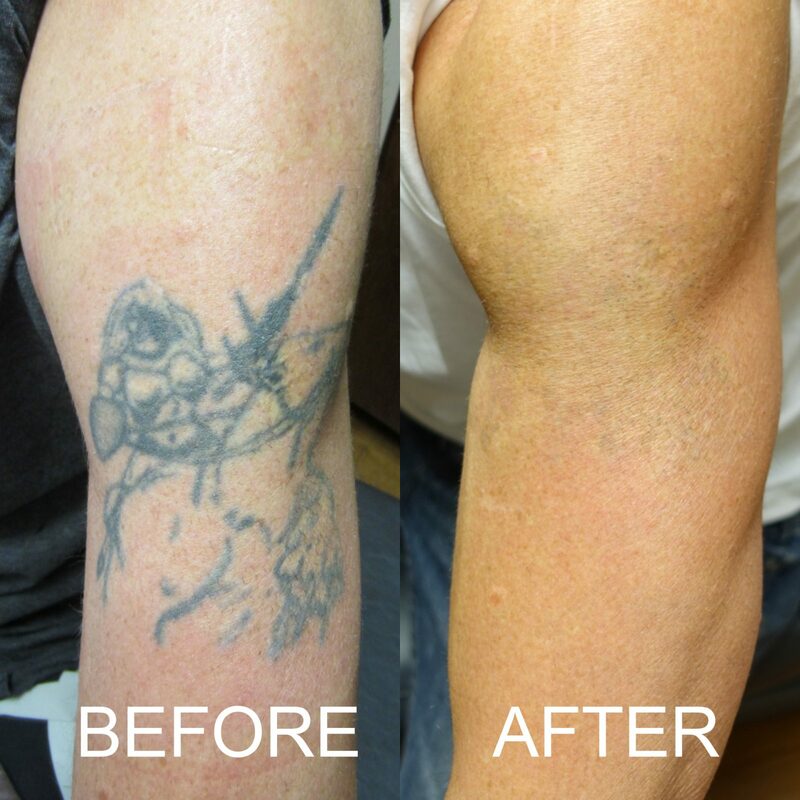 This patient continued on with another treatment for complete removal and vowed to never get another tattoo again. 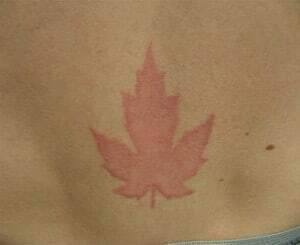 This is a young male patient who had this large red maple leaf on his lower back region. 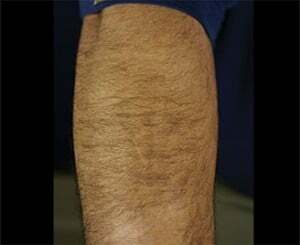 After 8 treatments, the tattoo was completely gone. 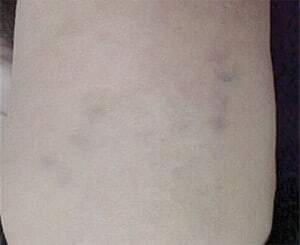 Note that there is an area of lightening where the tattoo used to be. 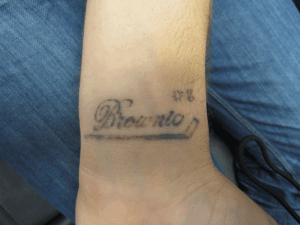 The skin normally re-pigments, or regains its colour about 6-12 months after the last tattoo session.